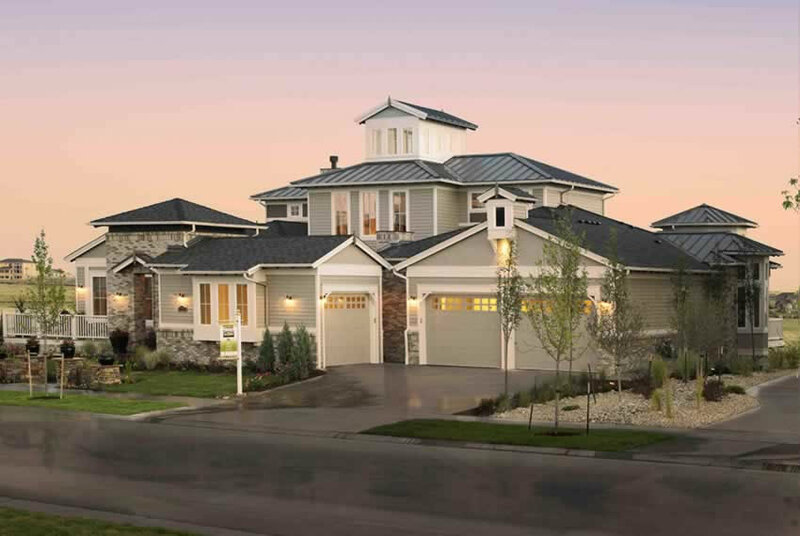 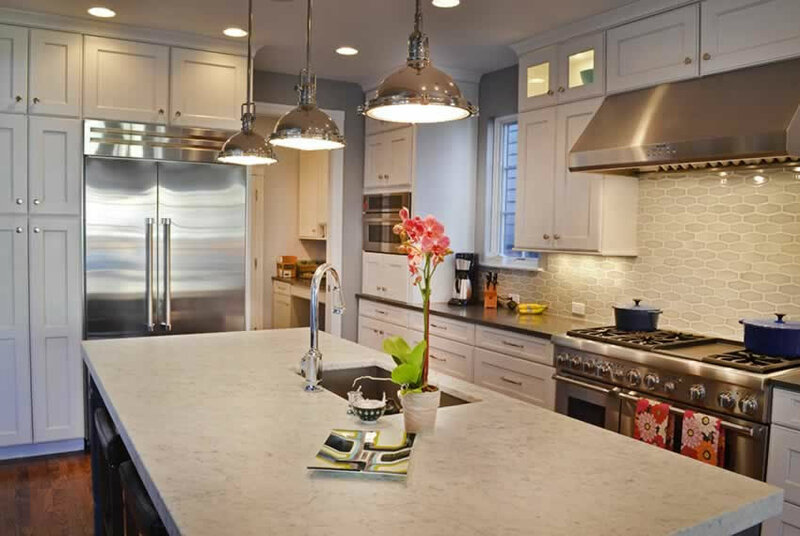 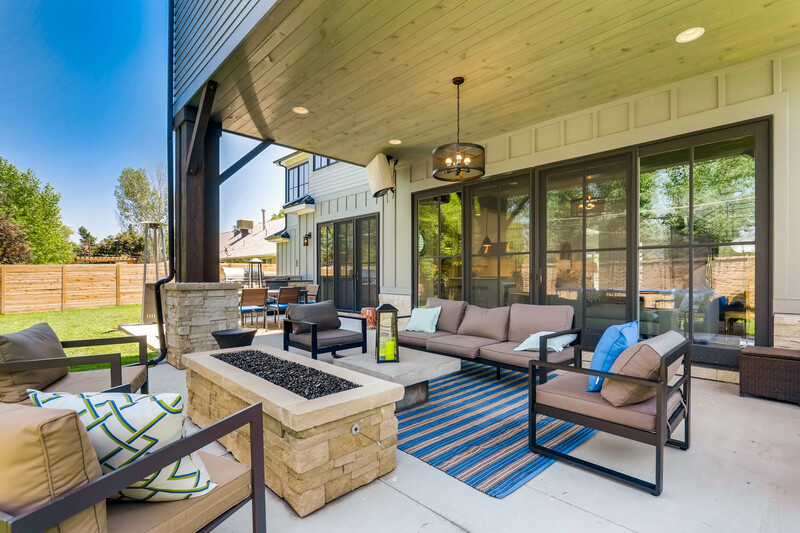 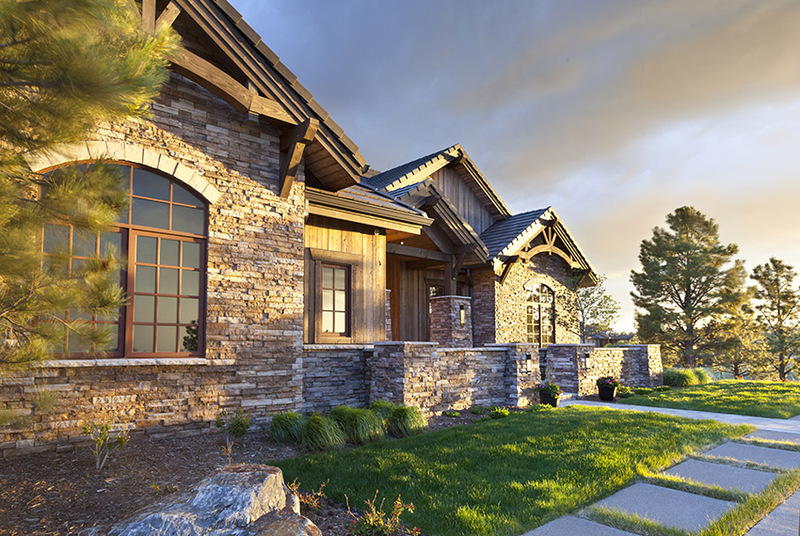 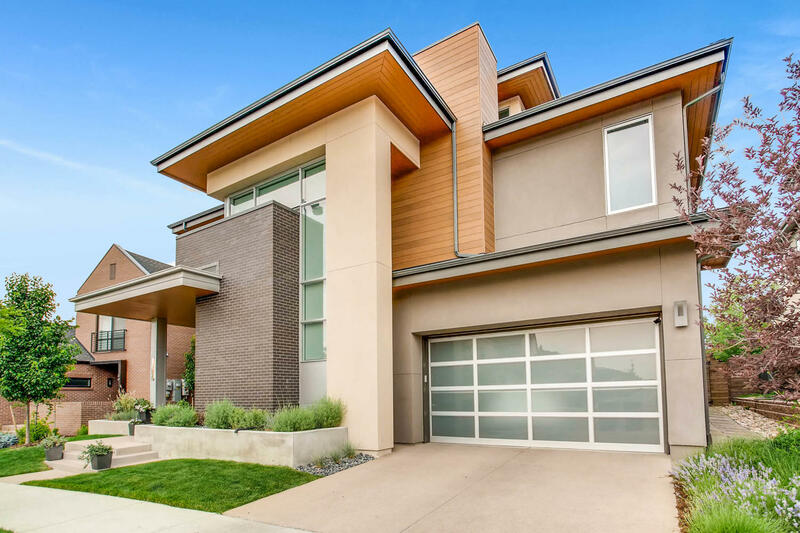 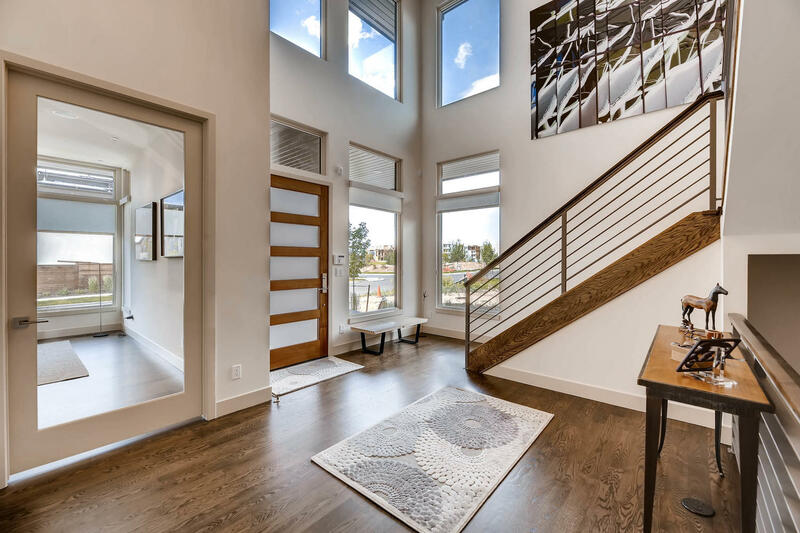 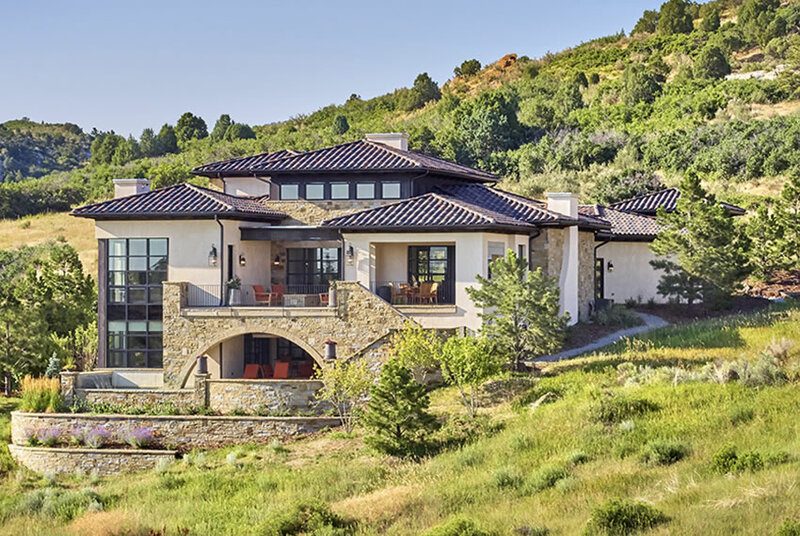 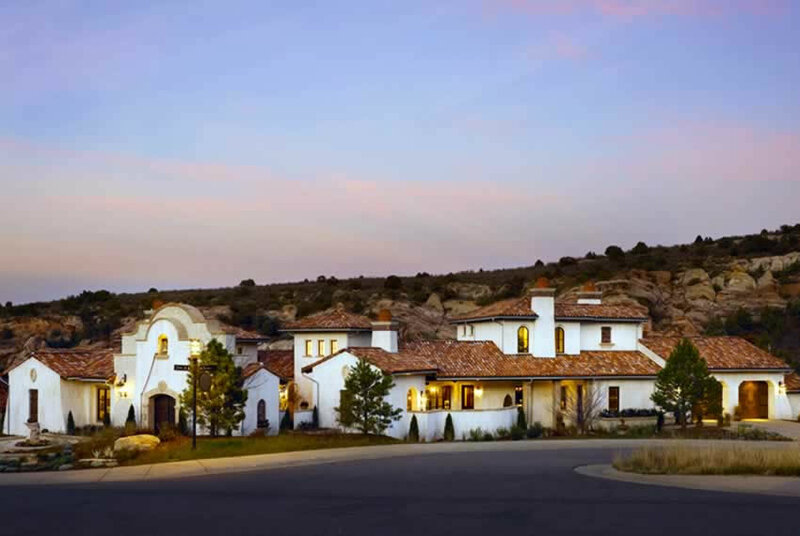 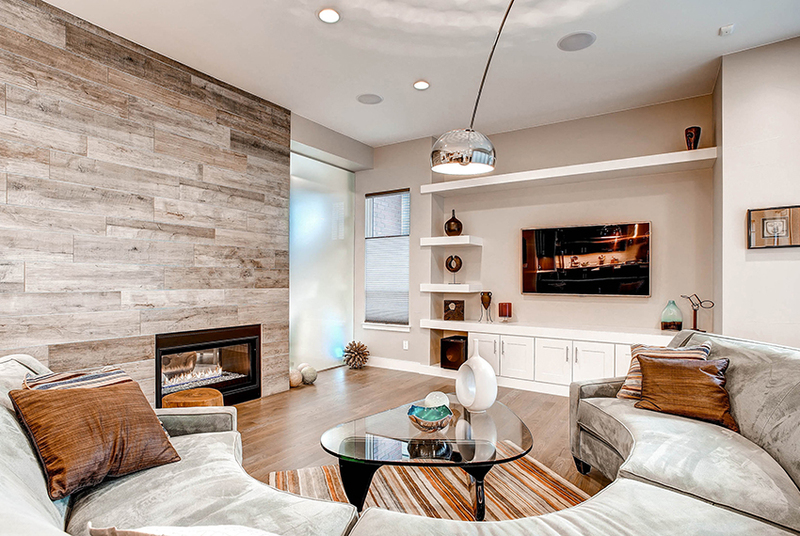 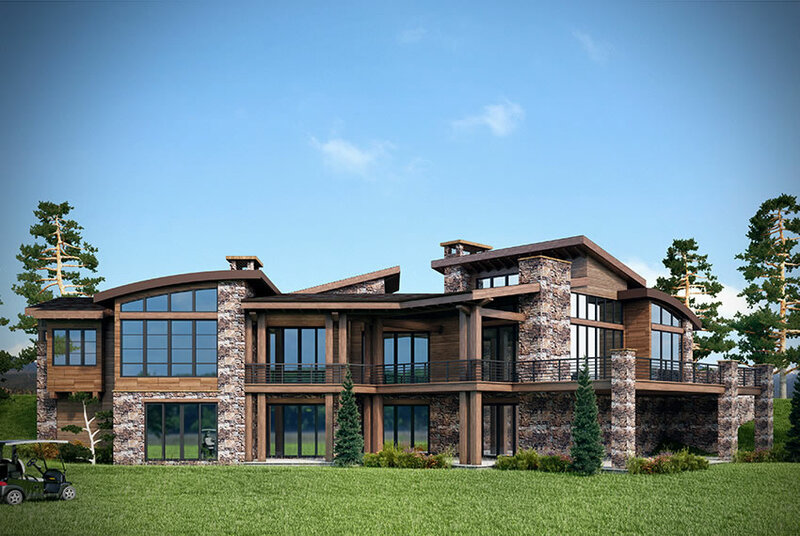 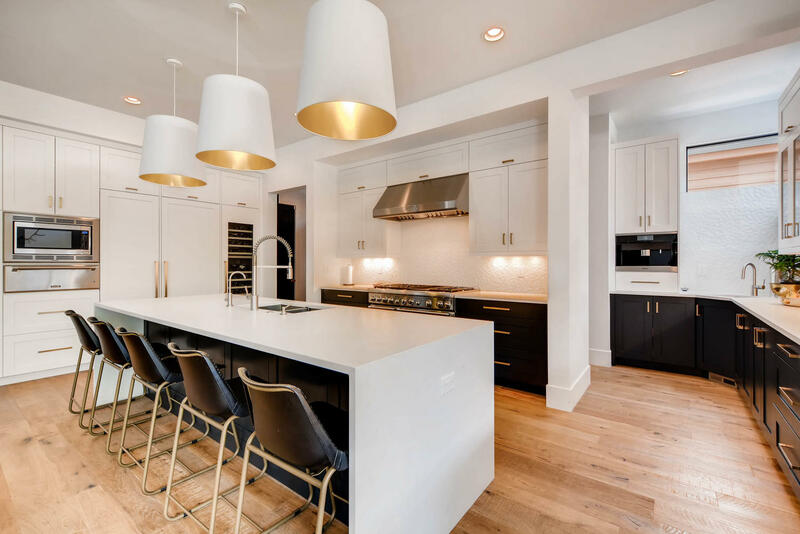 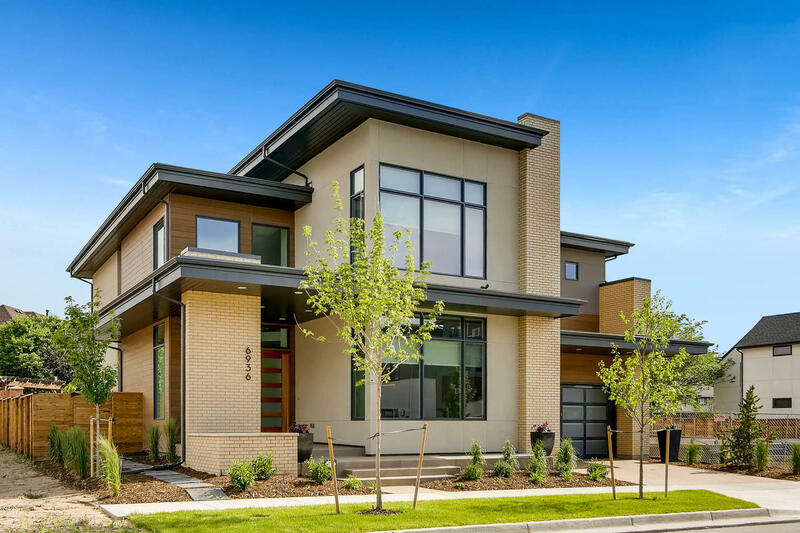 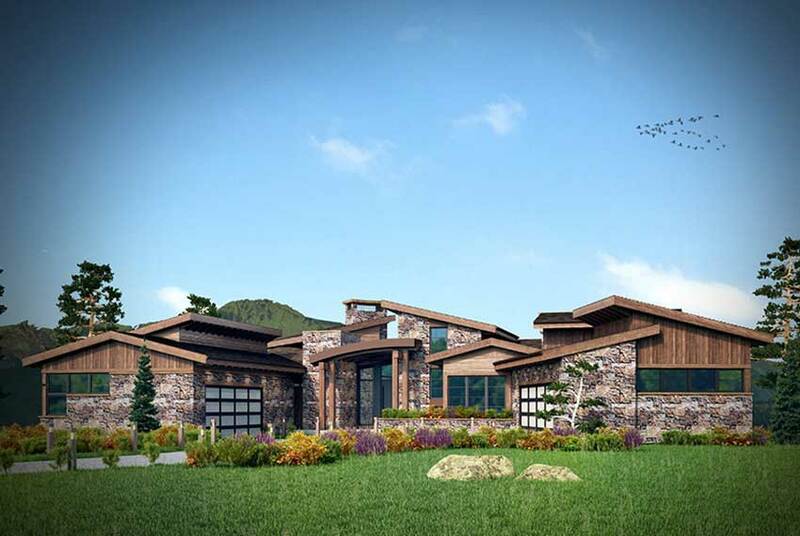 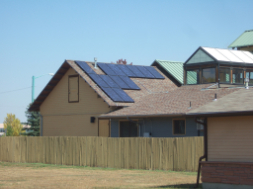 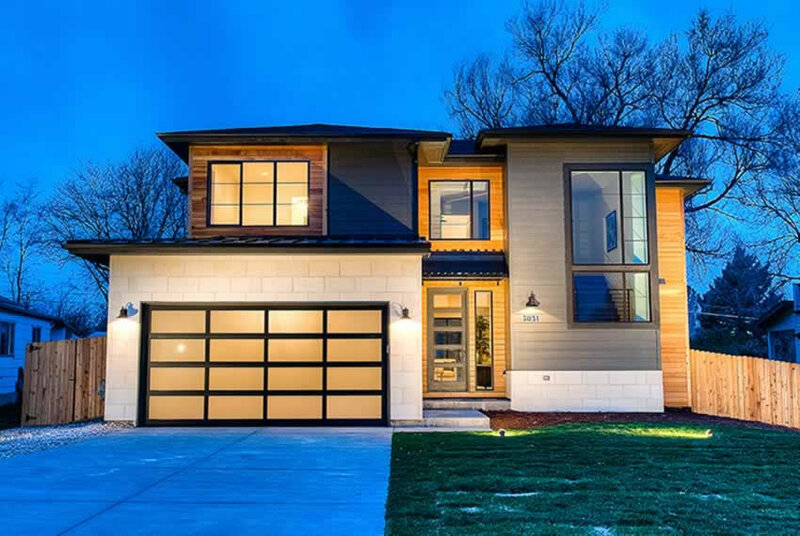 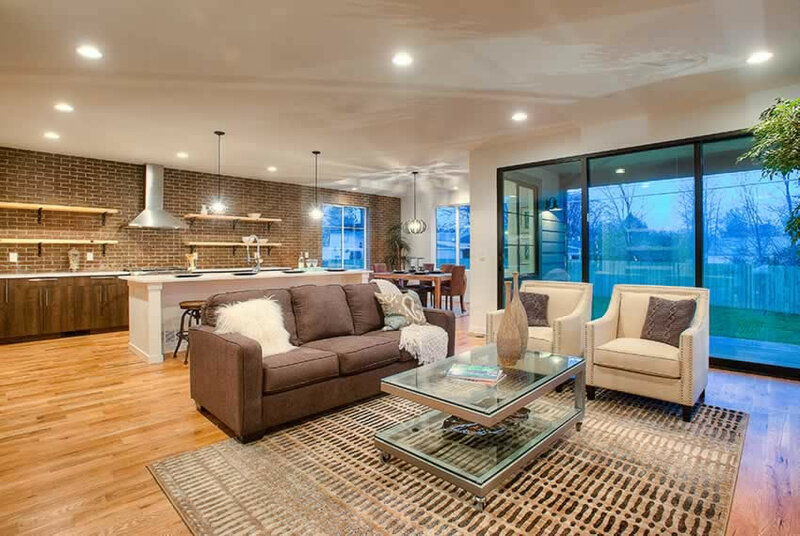 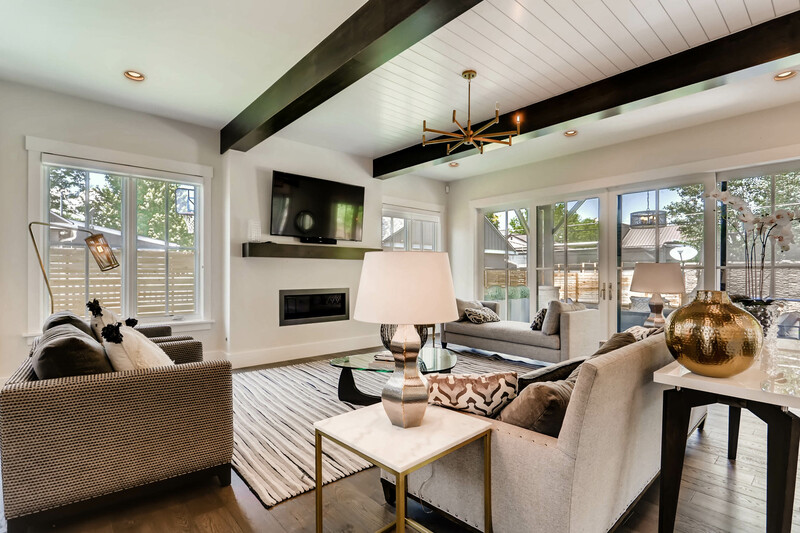 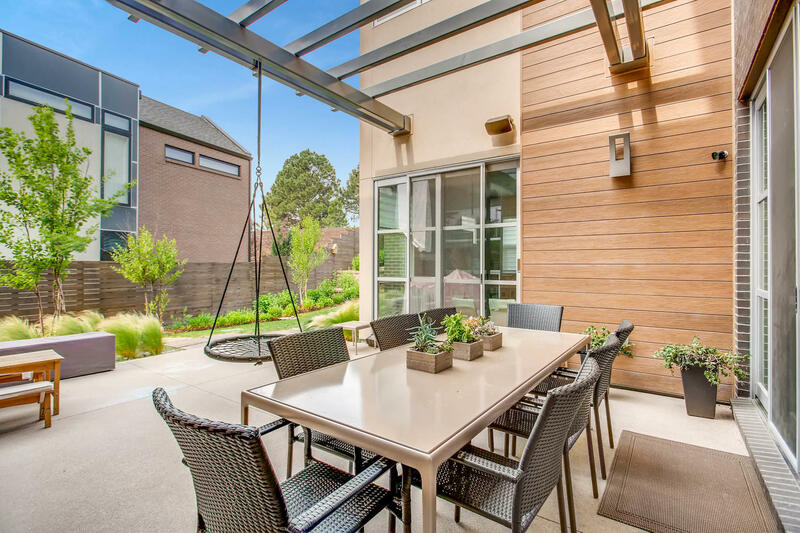 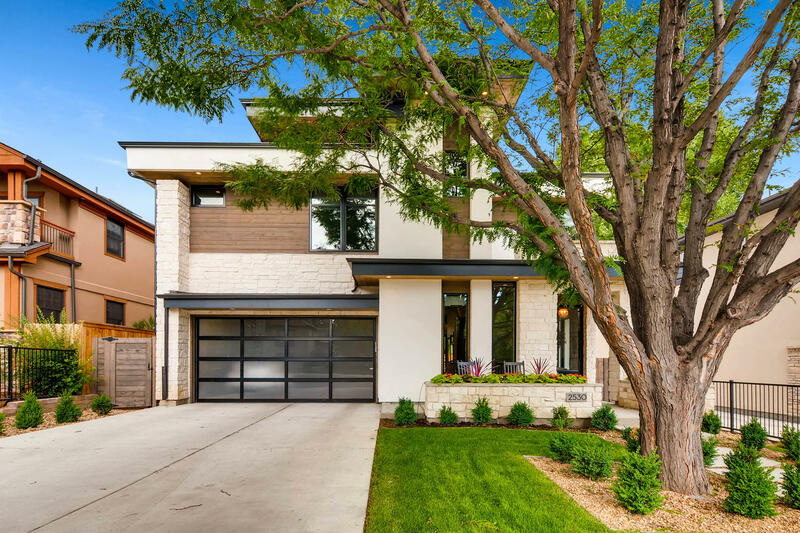 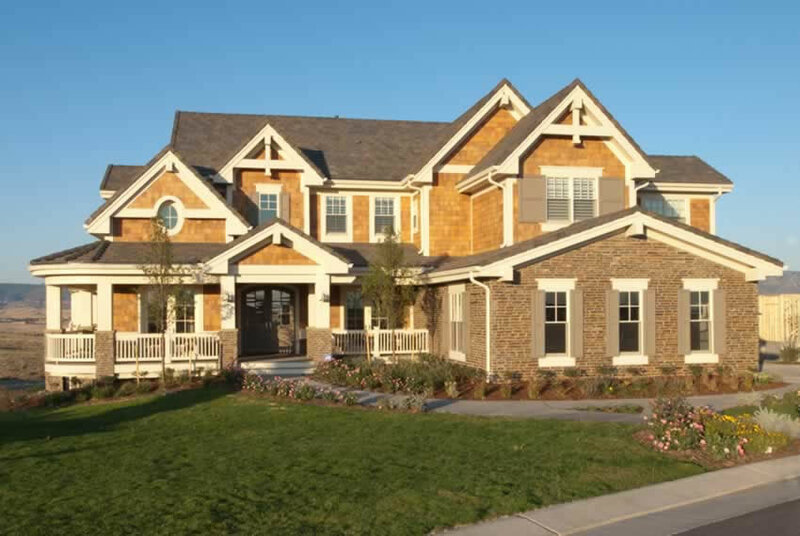 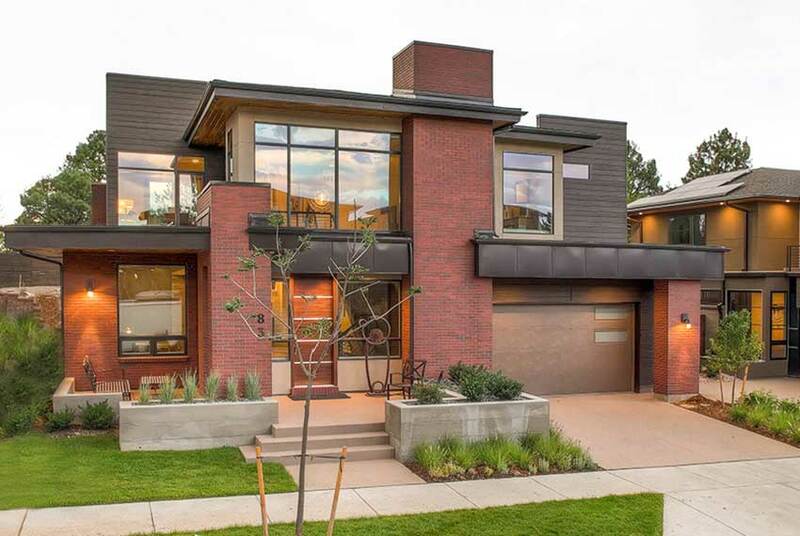 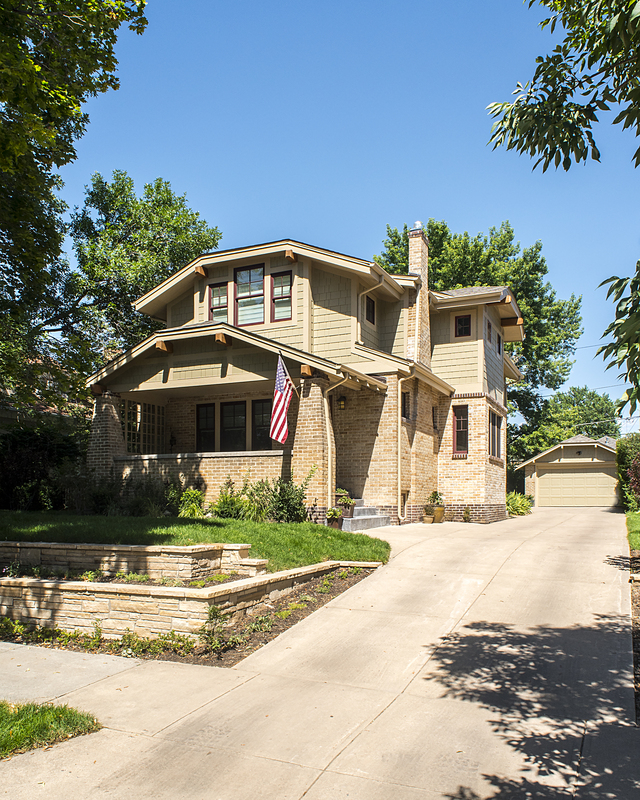 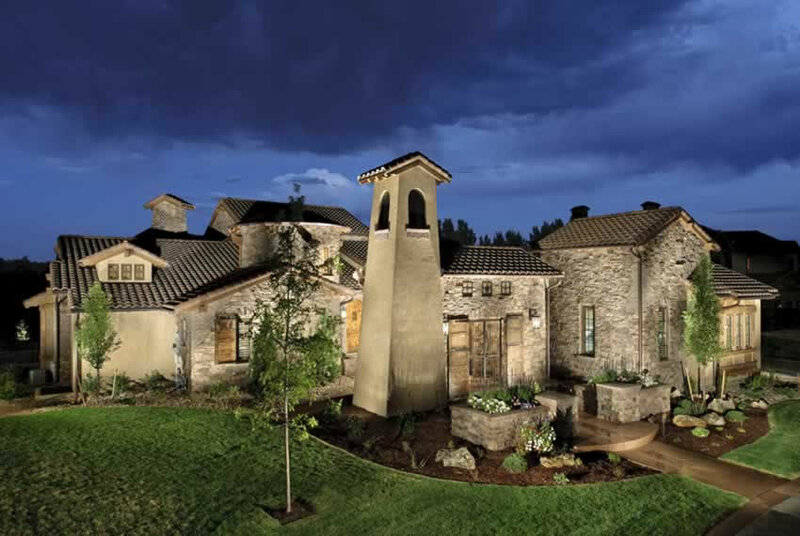 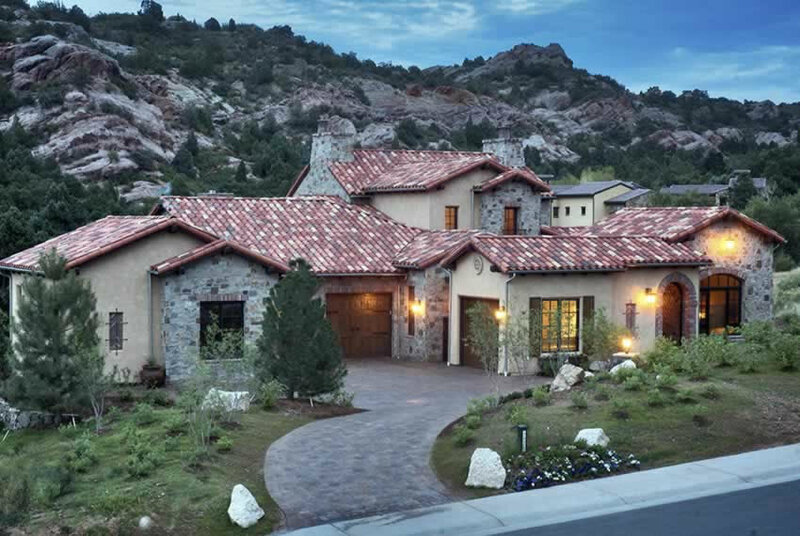 The following portfolio is a mosaic of urban infills from Denver, custom homes and remodels from across the Front Range, and mountain retreats from Vail and Summit County . 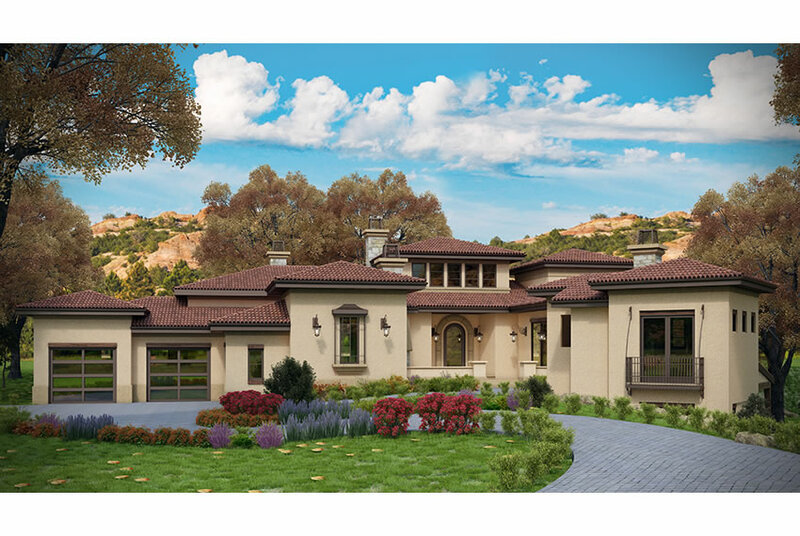 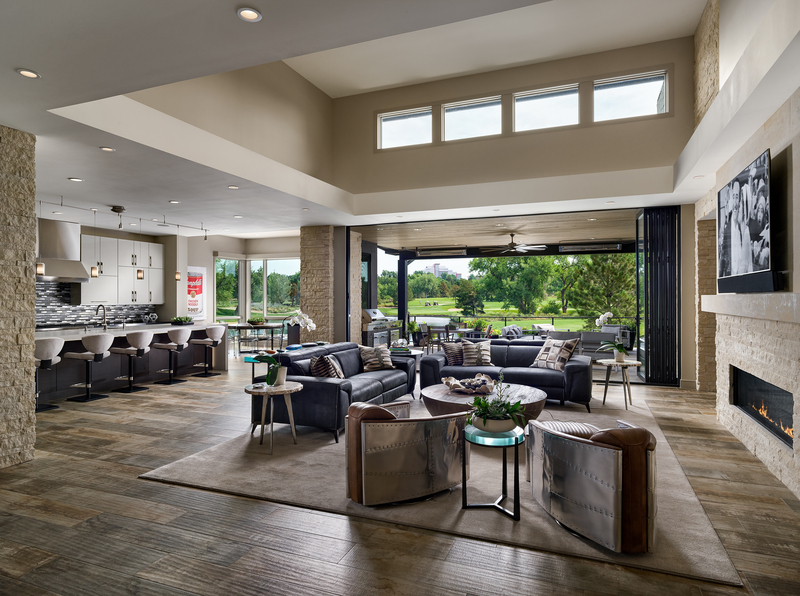 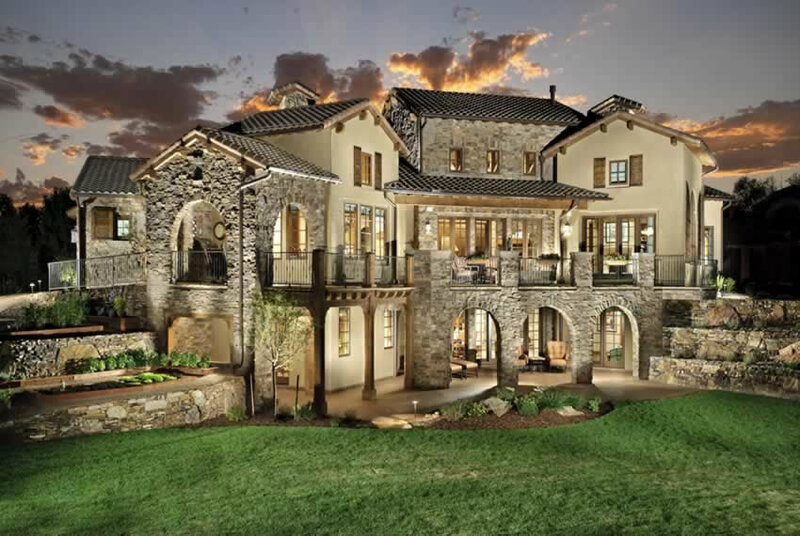 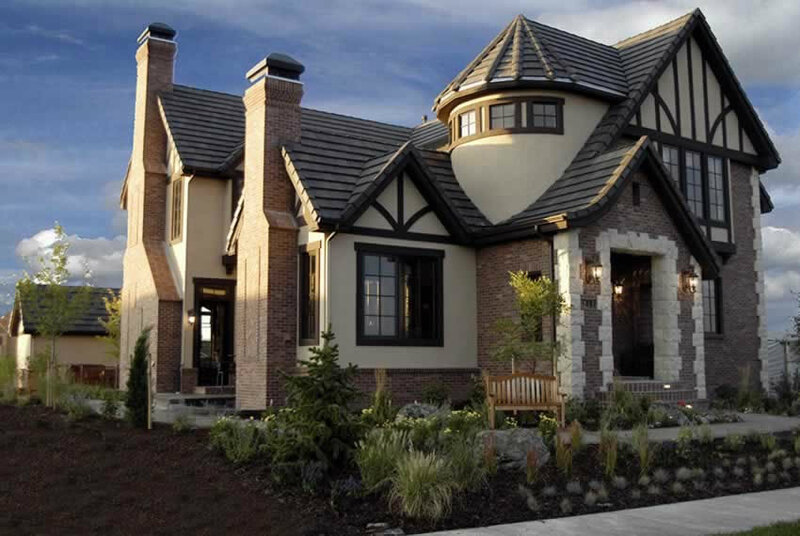 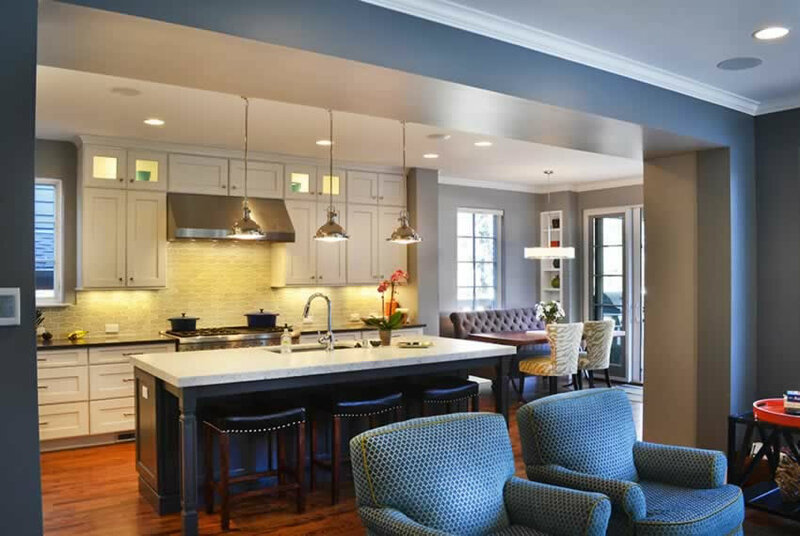 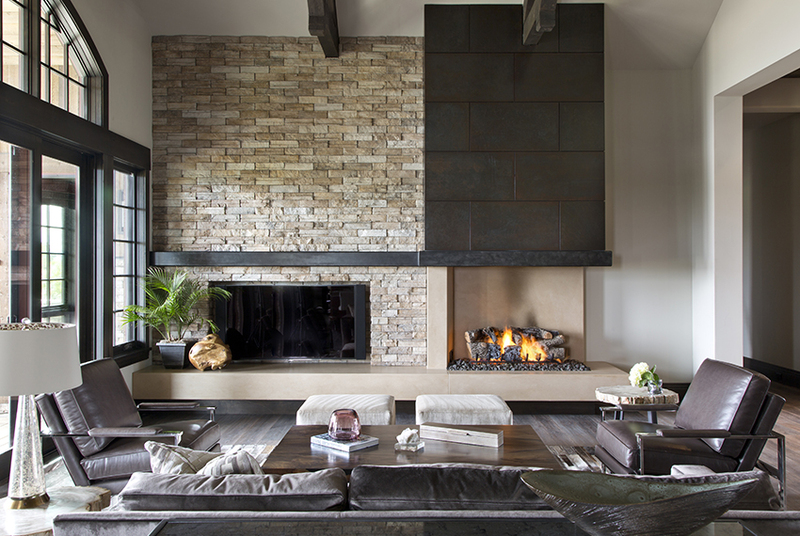 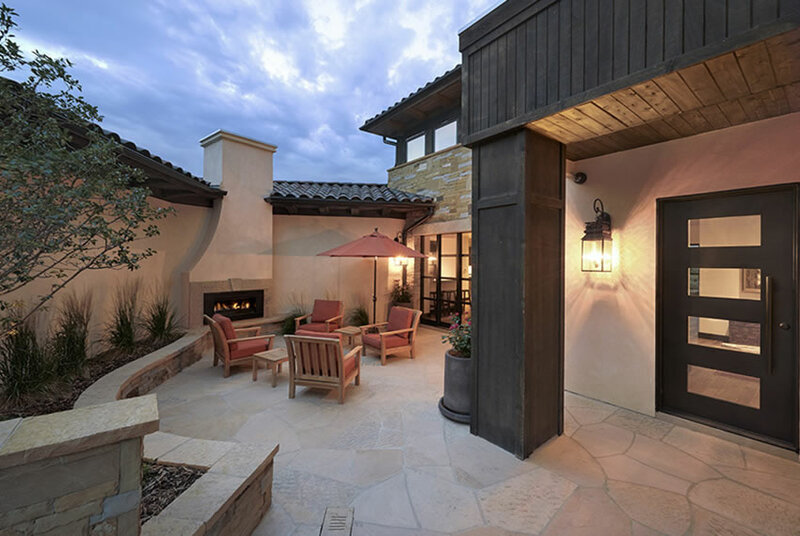 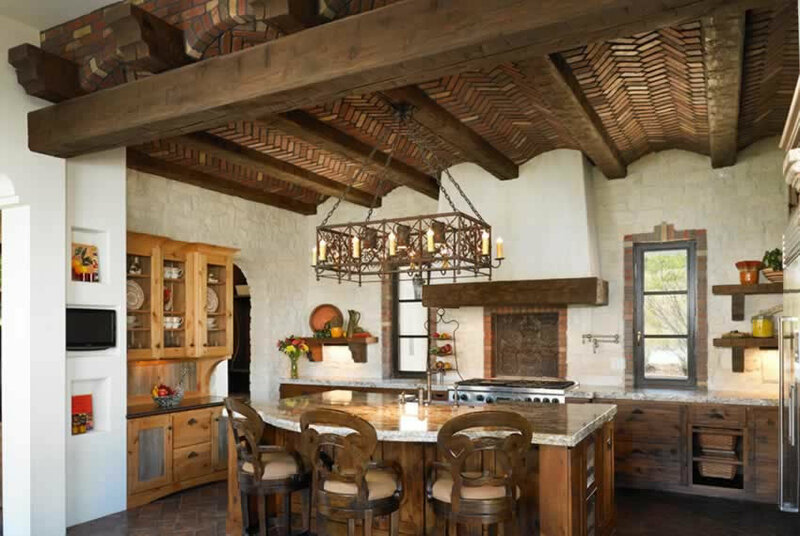 We approach each project as a unique opportunity to create livable spaces, dynamic exteriors, and finely detailed homes that capture our client’s dreams. 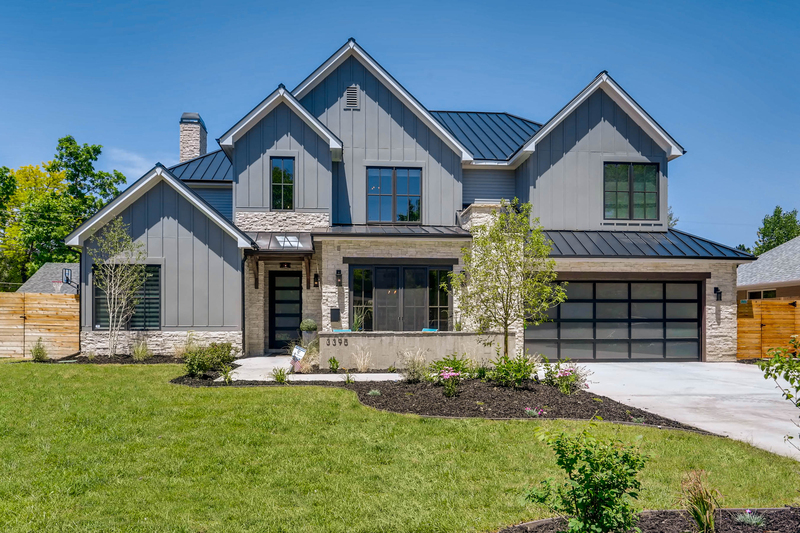 These stunning and varied designs are a result of the many collaborations with our diverse client base which includes private clients, boutique builders, and small builders.